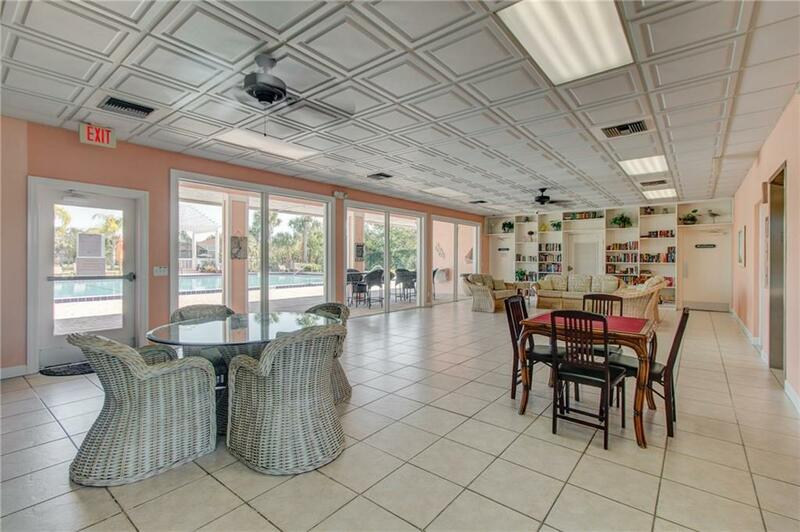 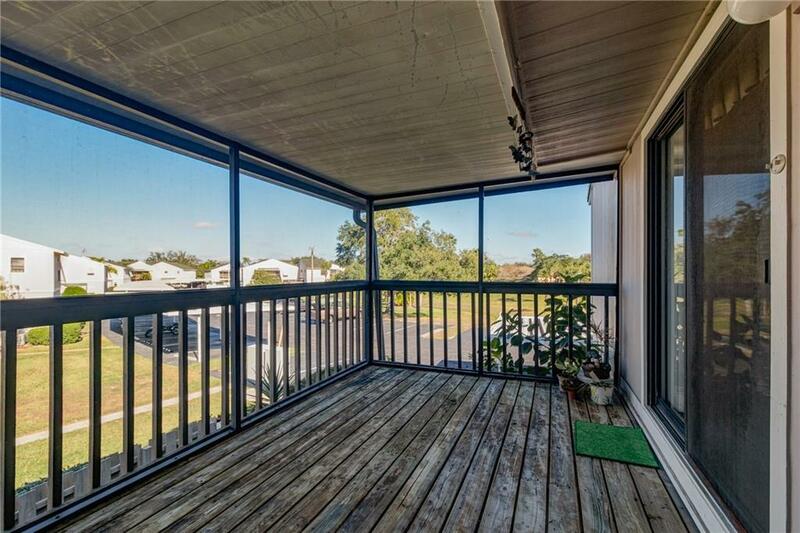 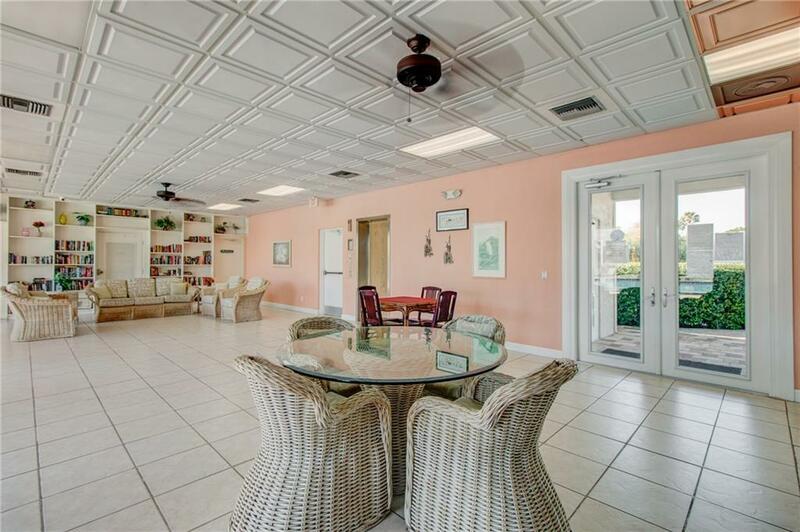 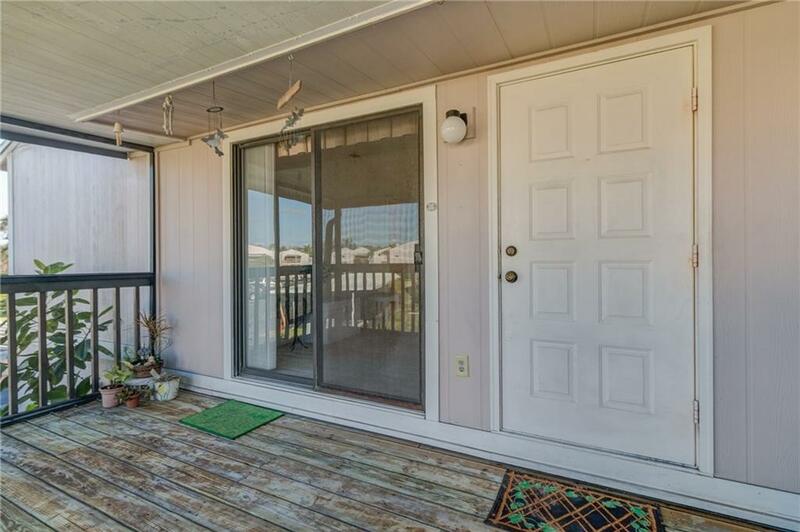 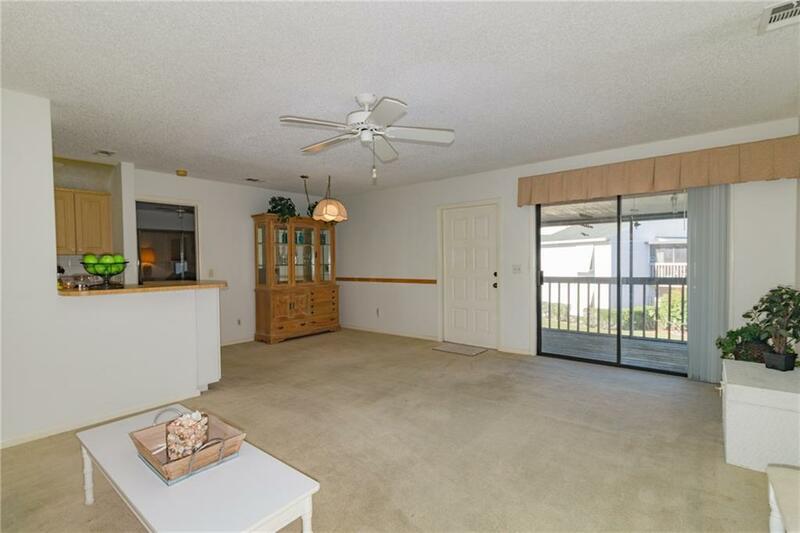 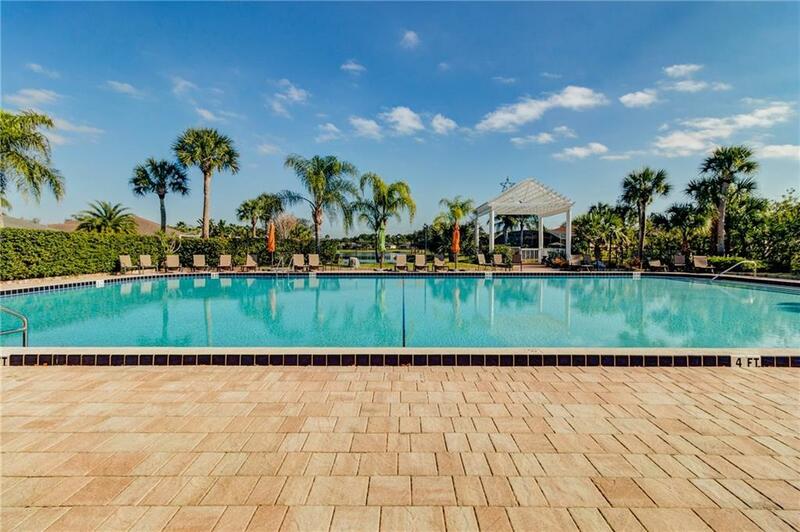 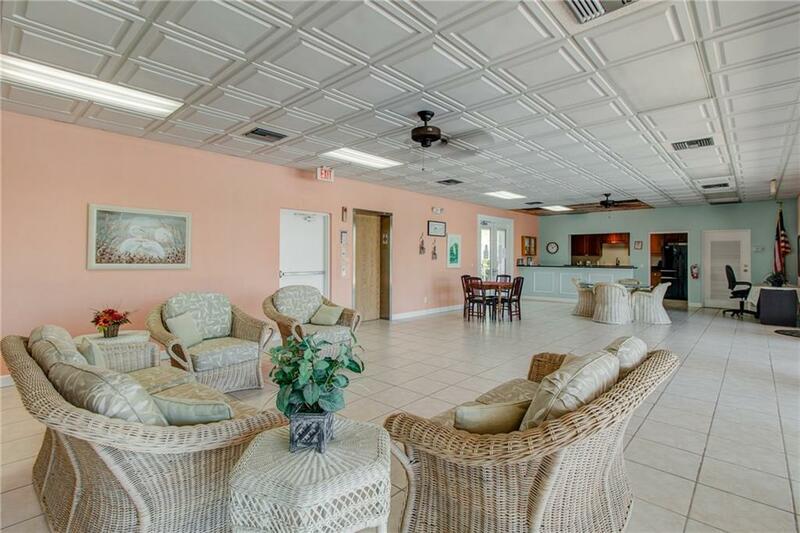 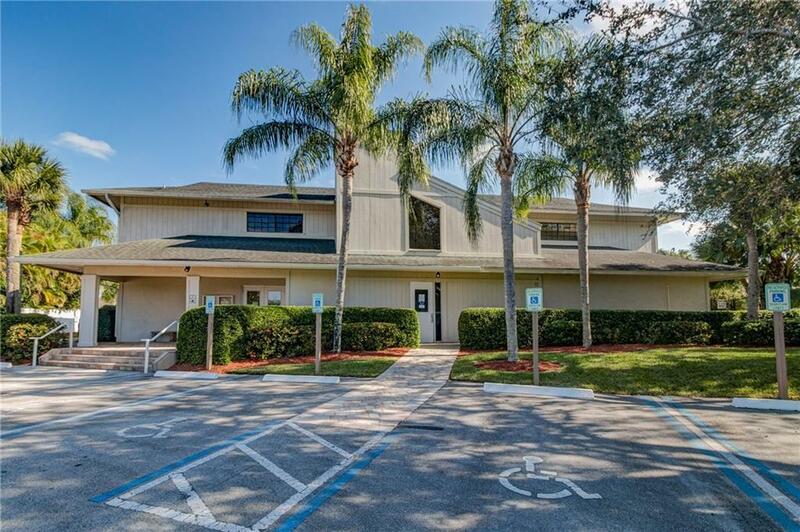 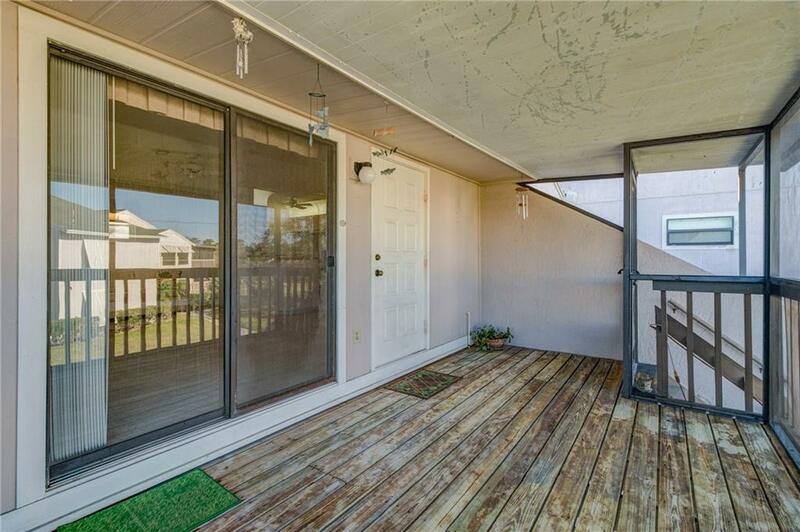 Conveniently located near all Sebastian has to offer, this condo has Tropical landscaping for a little extra privacy for evenings on your covered patio. 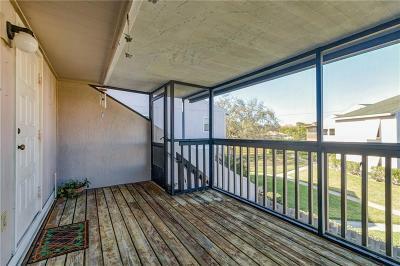 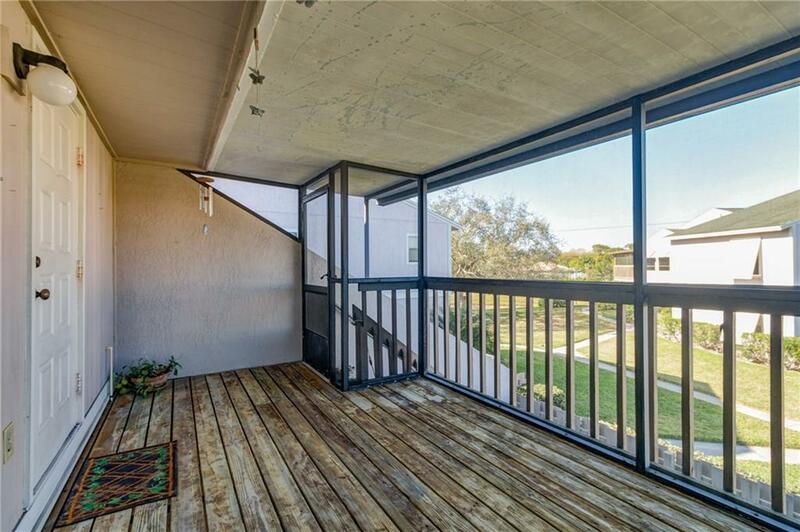 Enjoy morning coffee on the screened porch above! 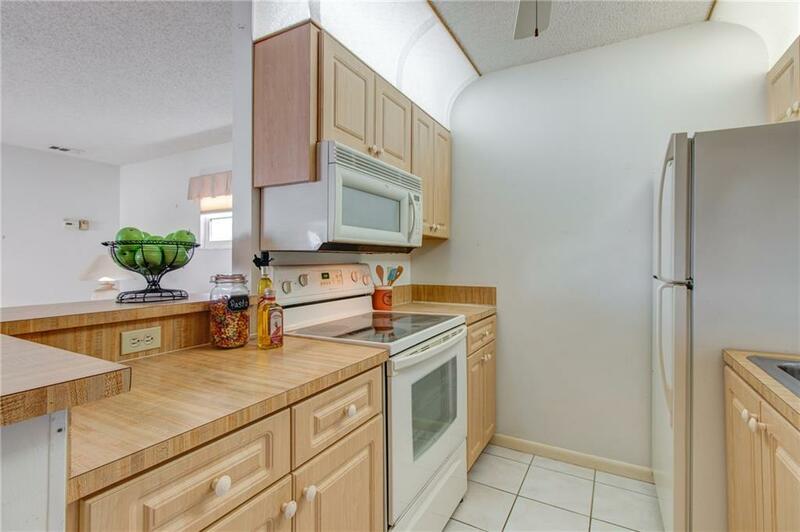 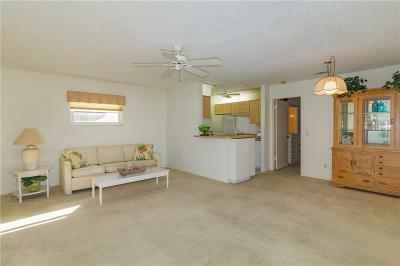 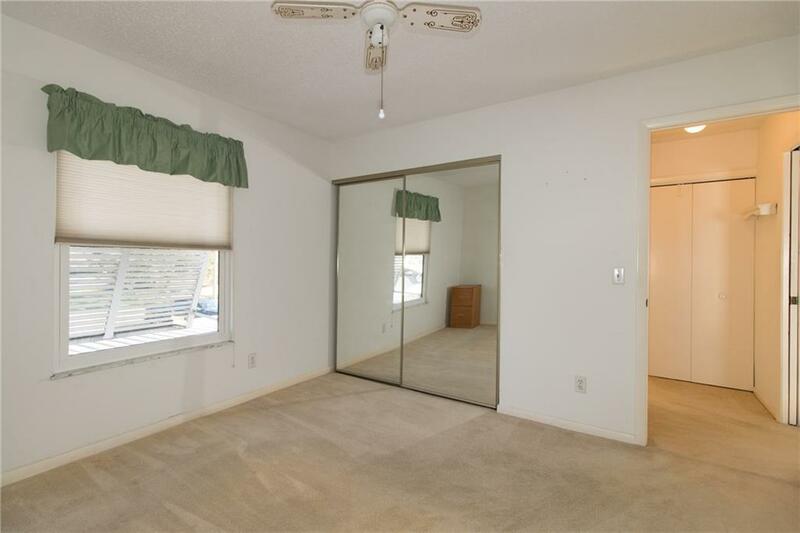 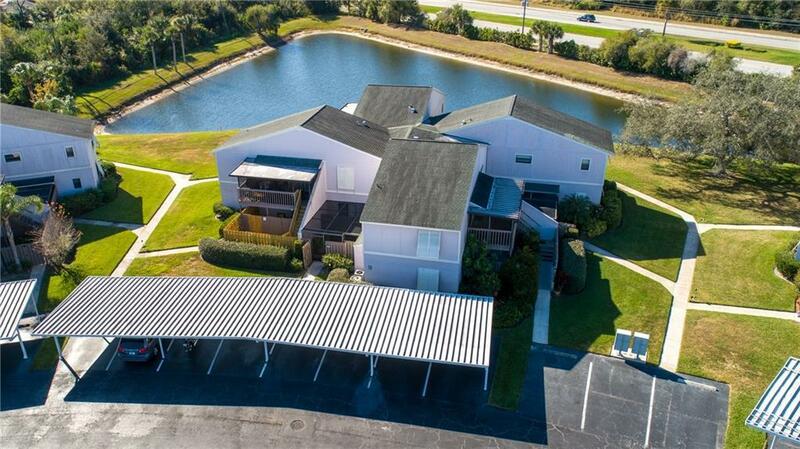 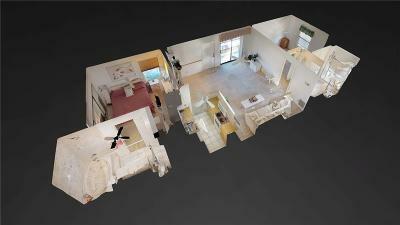 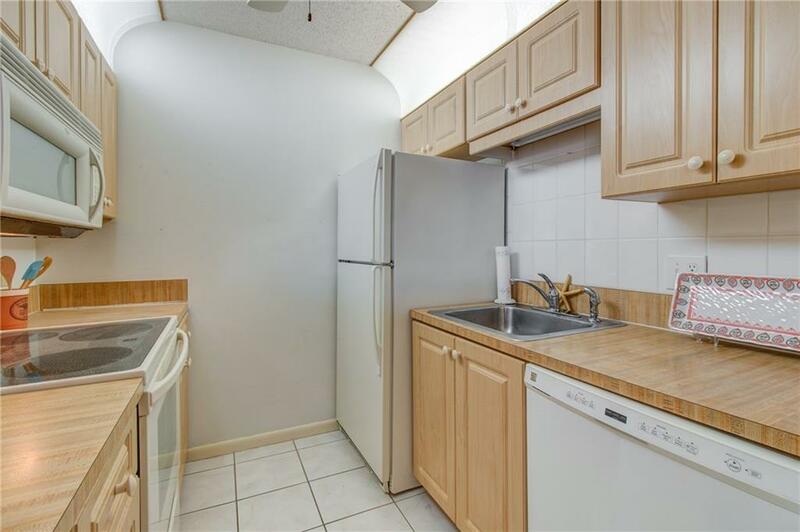 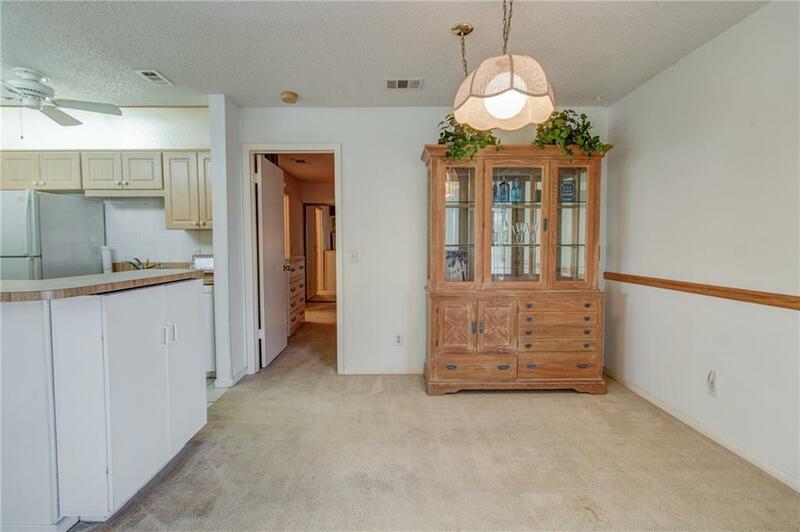 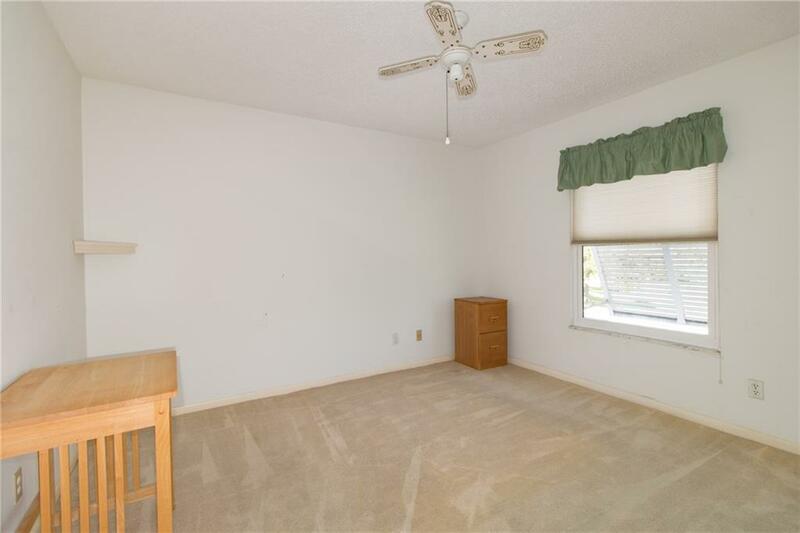 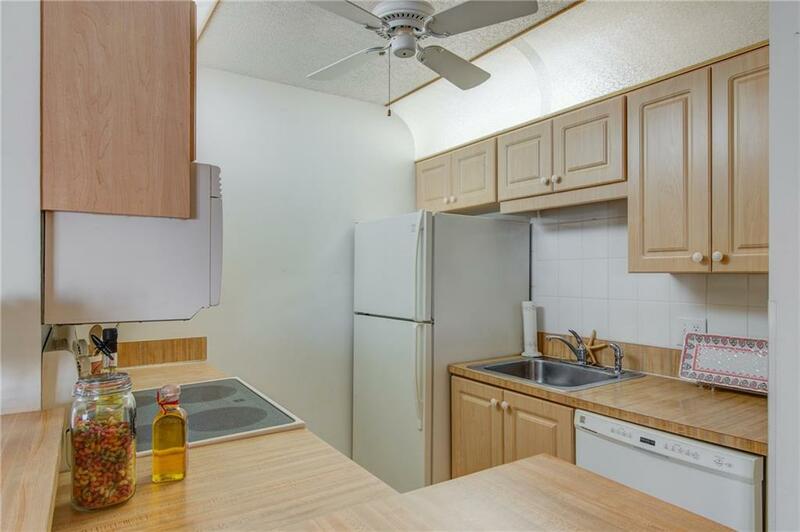 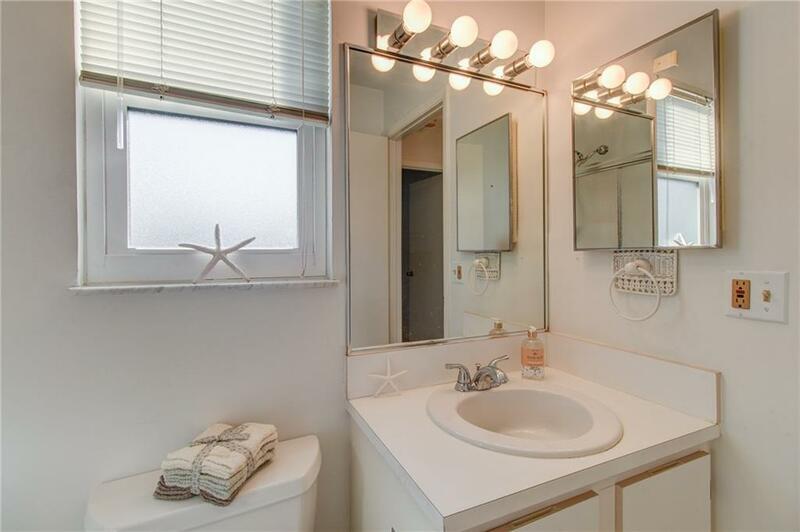 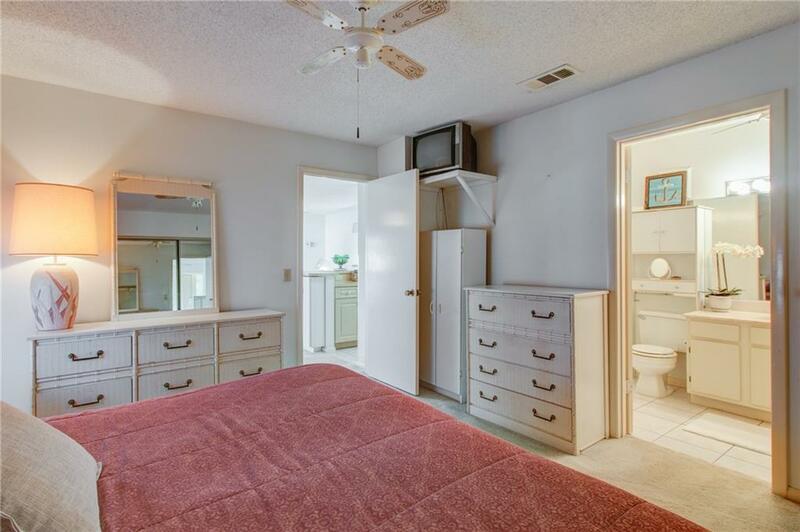 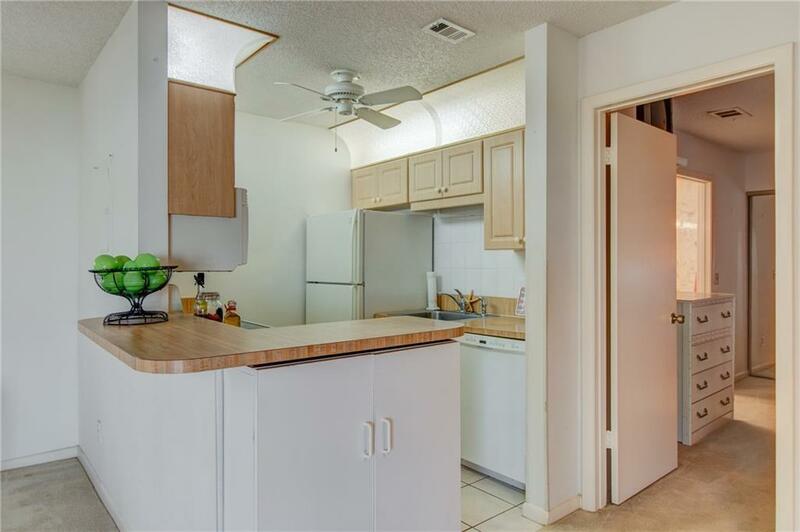 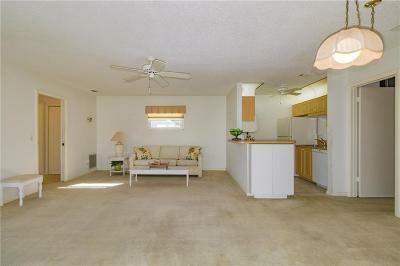 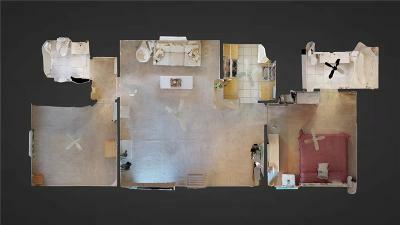 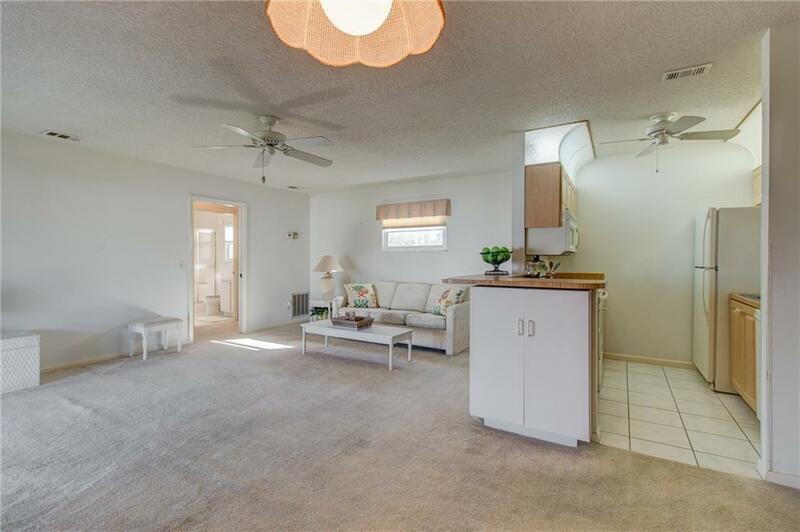 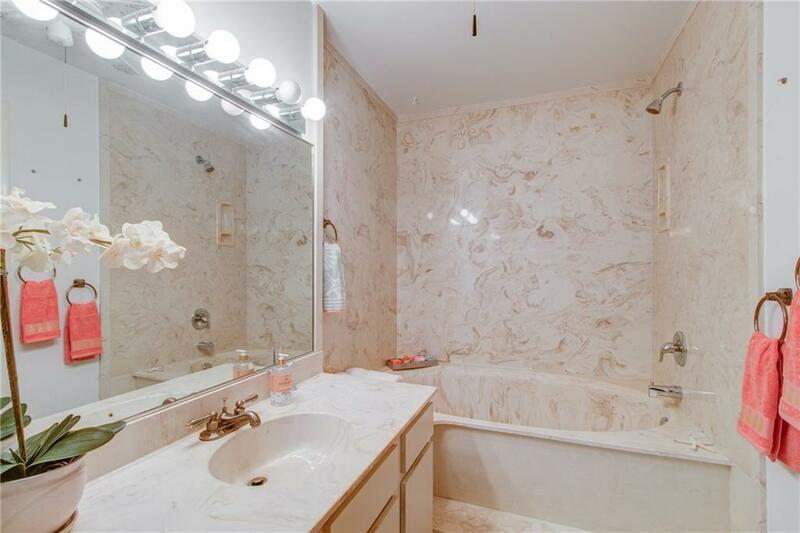 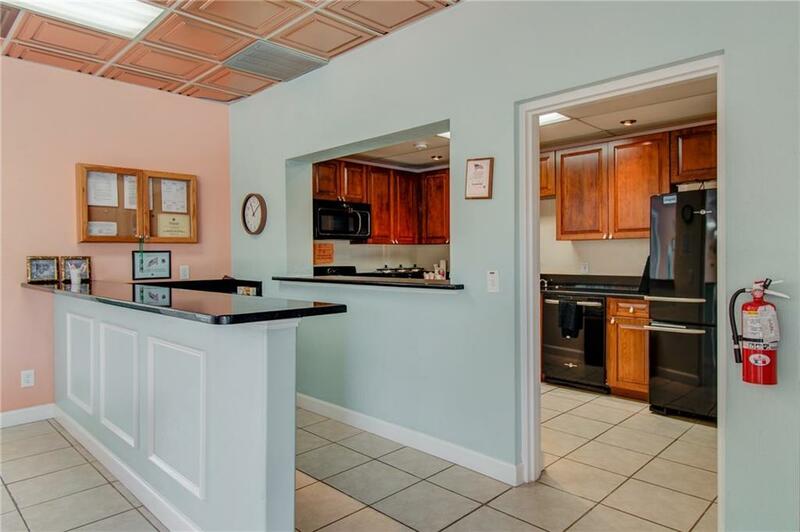 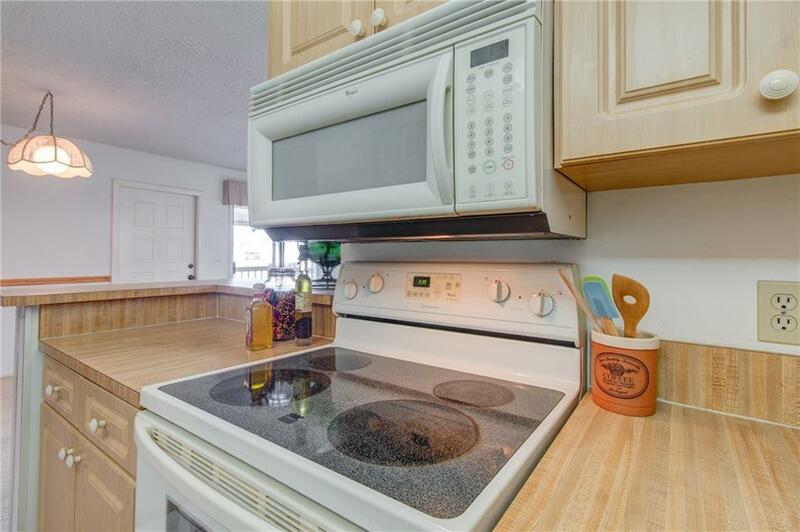 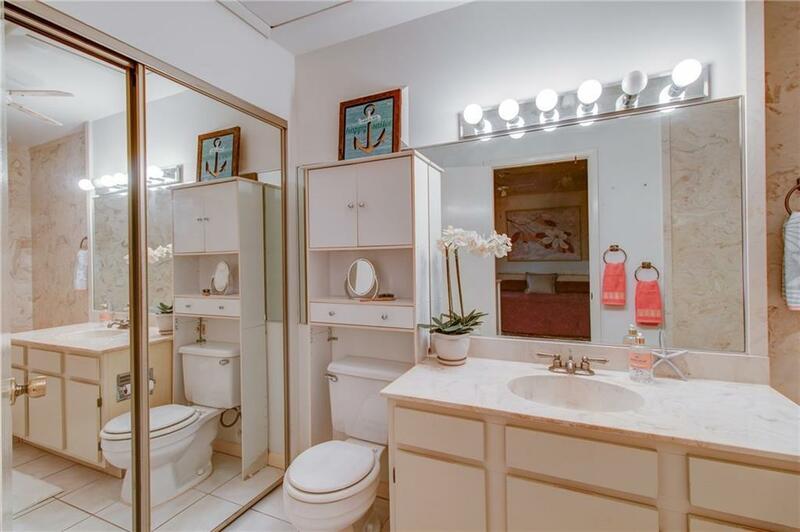 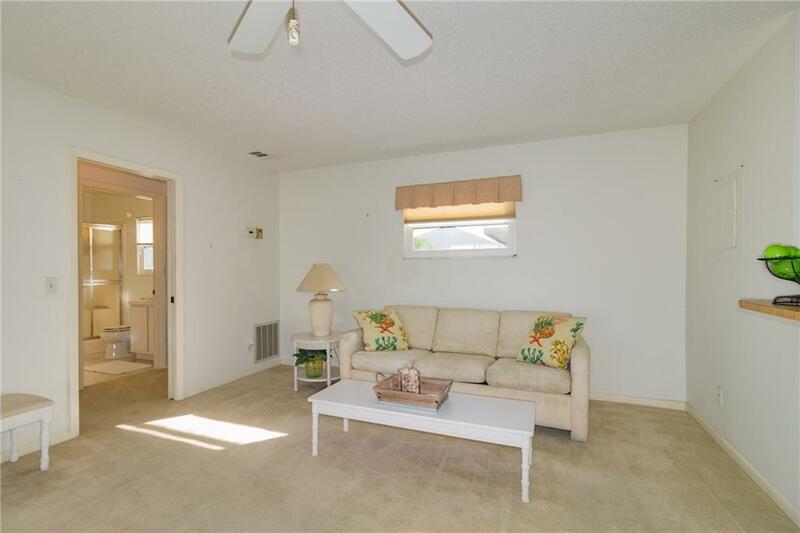 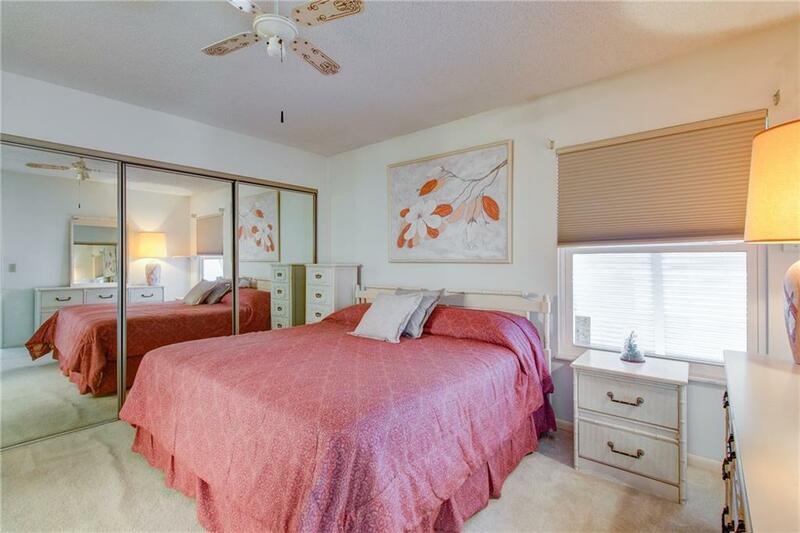 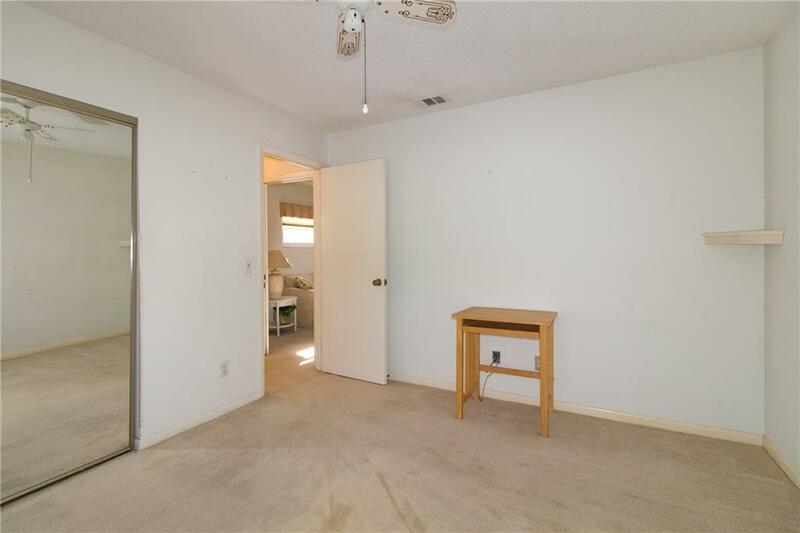 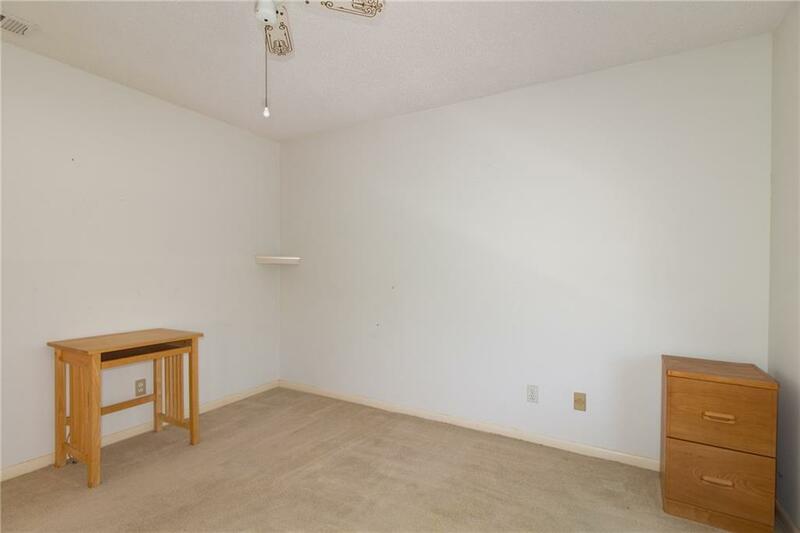 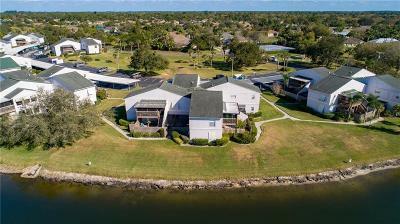 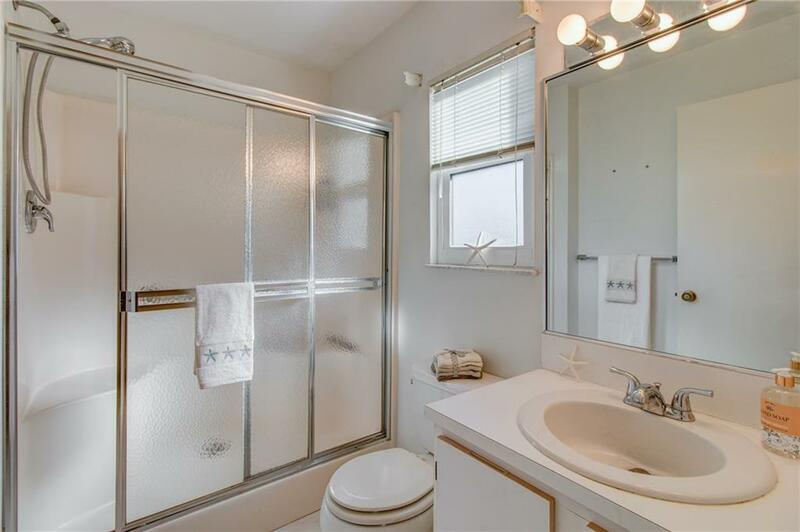 This 2 bedrooms and 2 full baths unit has Impact windows, Light and bright, move in ready!! 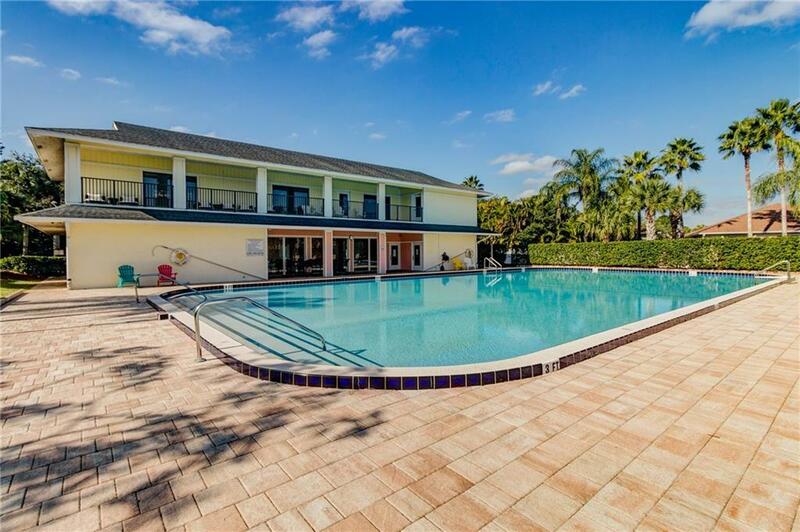 Large community pool/clubhouse just across the way. 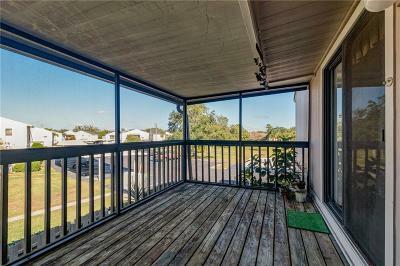 Ride your bike throughout gated community.